CBS’s soap opera “The Young & the Restless” actor Kristoff St. John died of heart disease, according to the Los Angeles County Coroner. 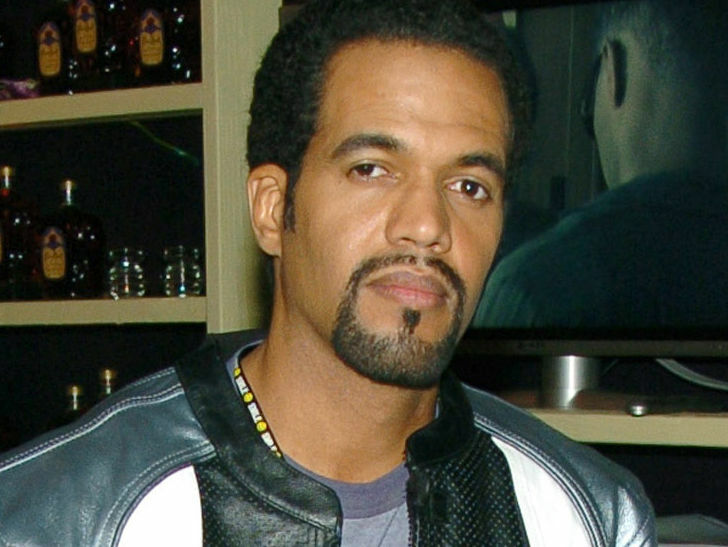 St. John, who played Neil Winters, was found dead at a home in the Woodland Hills area of Los Angeles in February. He was 52. The coroner’s office said St. John’s significant conditions included “myocardial bridging of left anterior descending coronary artery.” Alcohol was also a contributing factor. His death was ruled an accident. St. John joined the cast of “The Young & the Restless” in 1991 and earned 9 Daytime Emmy Award nominations for hia role. He also won 10 NAACP Image Awards. A special storyline paying tribute to St. John and his character will air on the CBS soap next month.